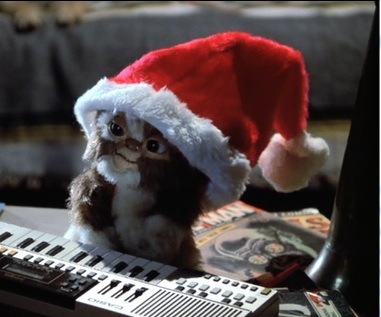 To top it off, co-host Unnatural Selections named the Gremlins episode as one of his five favorites for 2013 (he also noted the other episode on which I was privileged to guest host with my husband Nathan, The Conjuring)! On a side note, one of my favorite episodes on his list is The Exorcist. Links to each of his five are in the article, so give a listen or two. You can read the article here: http://www.unnatural-selections.com/2014/01/2013s-dark-discussions.html. 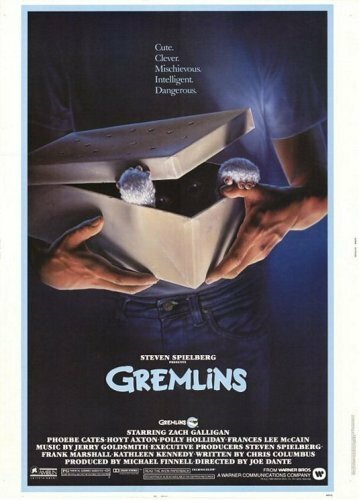 Posted on January 14, 2014, in News and tagged Dark Discussions, Gremlins, Gremlins soundtrack, horror movie podcasts, reviews of the movie Gremlins, Unnatural Selections. Bookmark the permalink. Leave a comment.